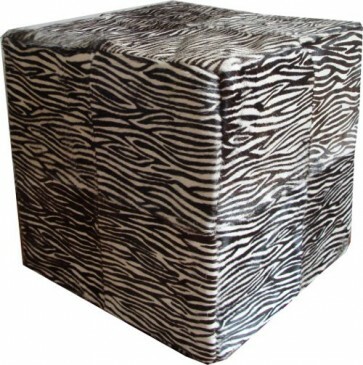 Adorn your home with a beautifully handcrafted zebra cowhide cube for a decadent and luxurious look. 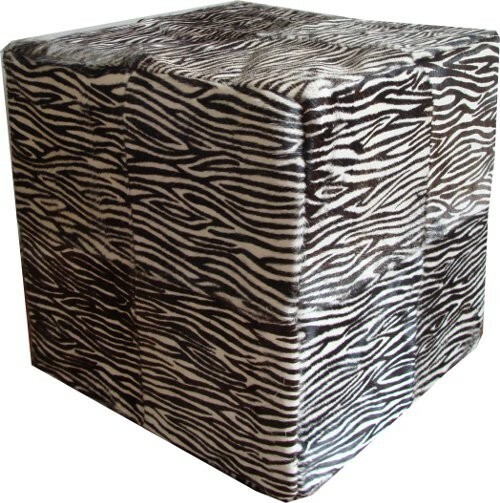 An eye-catching piece of furniture and a talking point amongst your friends. 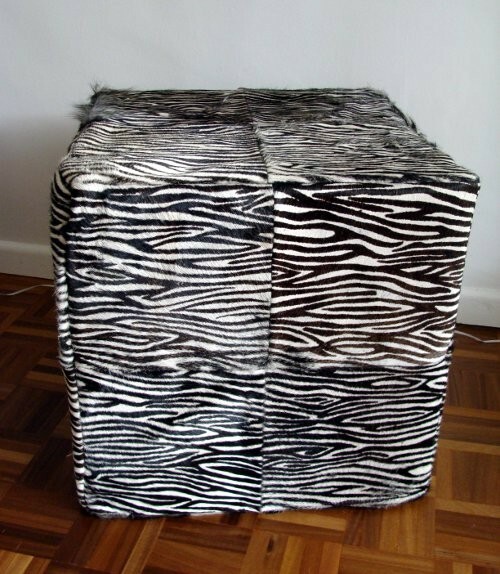 Fantastic for small spaces and great when occasional guests pop round. 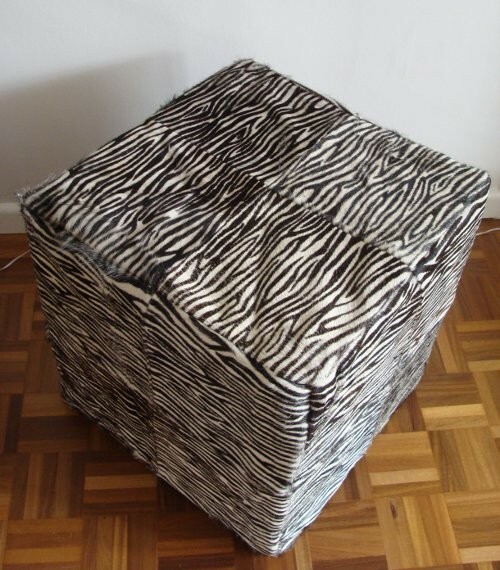 Use it as a footstool, a seat or a table! Only 3 left in stock. Material: Genuine cowhide on all sides with zip around the base.